I LOVE cheese. Like, give me all the cheese. 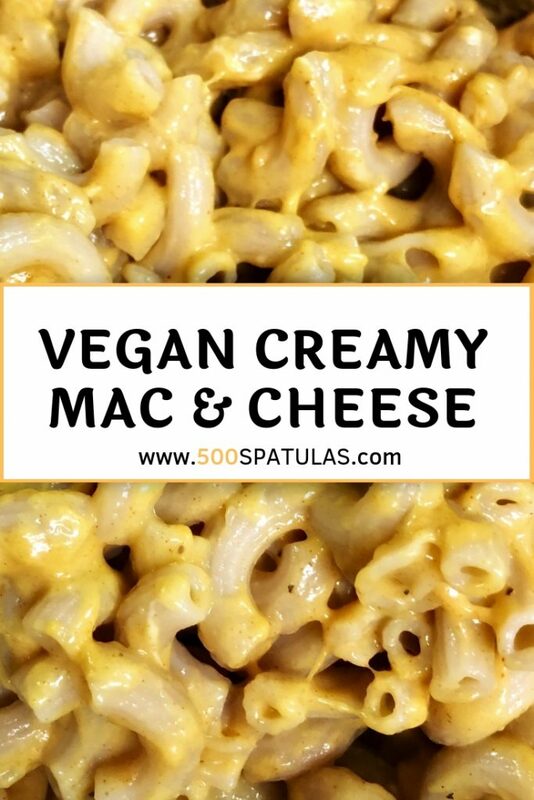 Needless to say, cutting back on dairy makes sad sometimes, so I try to find creative ways to satisfy those cravings. Enter in the magical world of nutritional yeast. 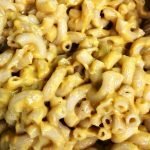 It sounds weird, but I swear it just adds a delightfully nutty flavor that really enhances the depth of vegan dishes. Give it a try! I order mine on Amazon. 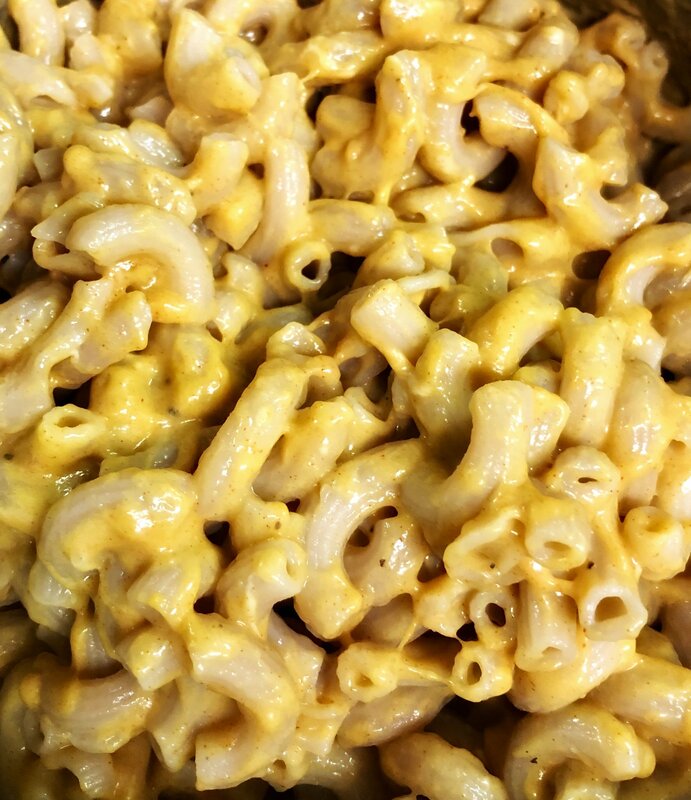 This Vegan Creamy Macaroni & Cheese is the real deal! Does it taste exactly the same as a box of Kraft? No. Is it pretty damn close? You betcha! Cook pasta according to package instructions. 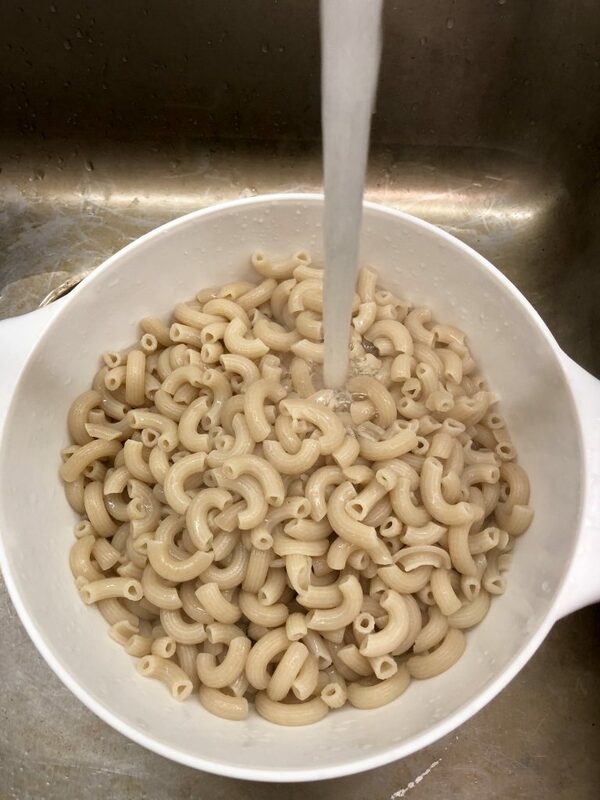 When cooked, transfer pasta into a strainer and rinse with cold water. Set aside. Keep pasta pot for next step. 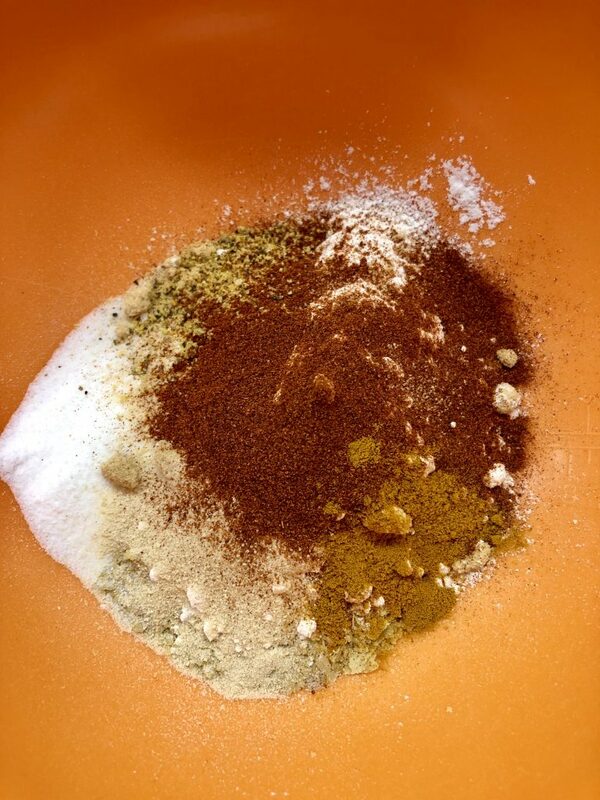 In a small bowl, combine nutritional yeast, flour, sugar, salt and spices. 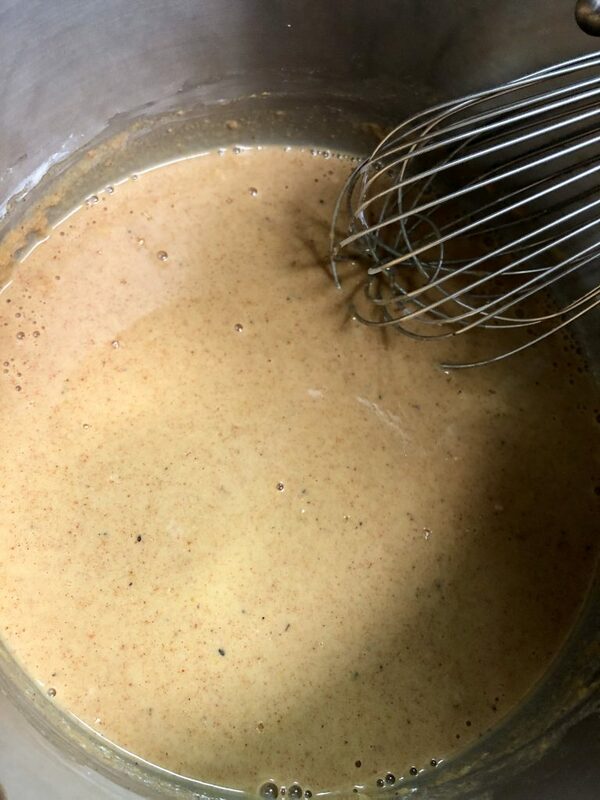 In the pasta pot (heat off) whisk to combine the milk and nutritional yeast mixture. 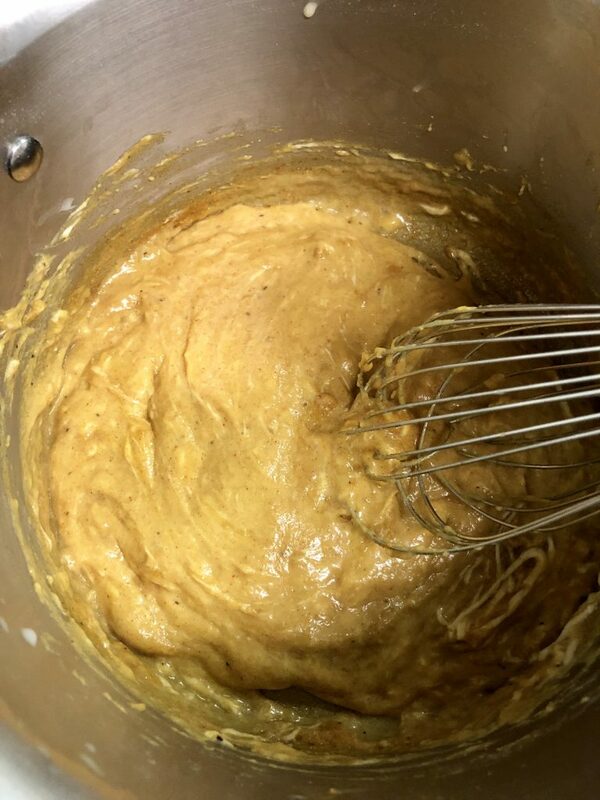 Turn the heat on to medium high and whisk for 1 minute. Add in the margarine and cheese and whisk for 2 minutes. Add in the cooked pasta and mix with a rubber spatula to coat. Serve hot. 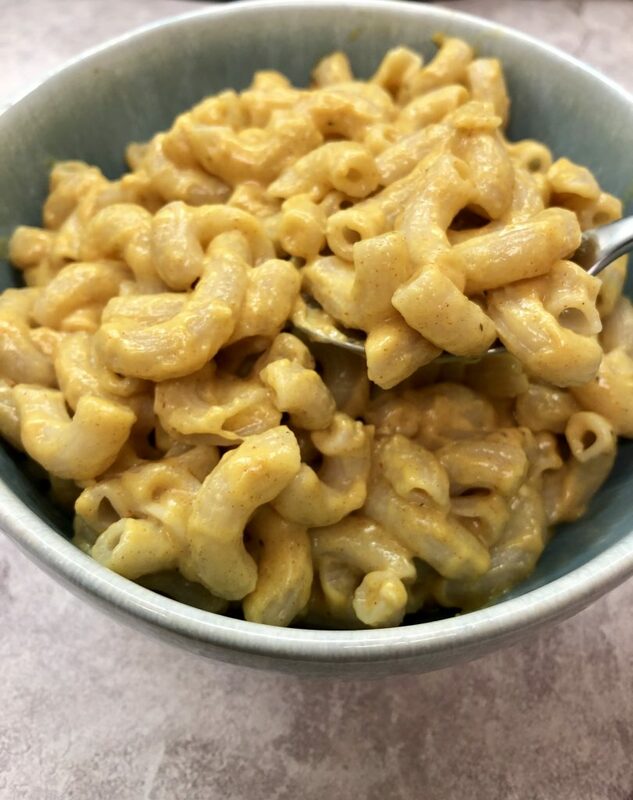 Enjoy this Vegan Creamy Macaroni and Cheese on any weeknight or at your Thanksgiving dinner! Cook pasta according to package instructions. When cooked, pour pasta into a strainer and rinse with cold water. Set aside. Keep pasta pot for next step. 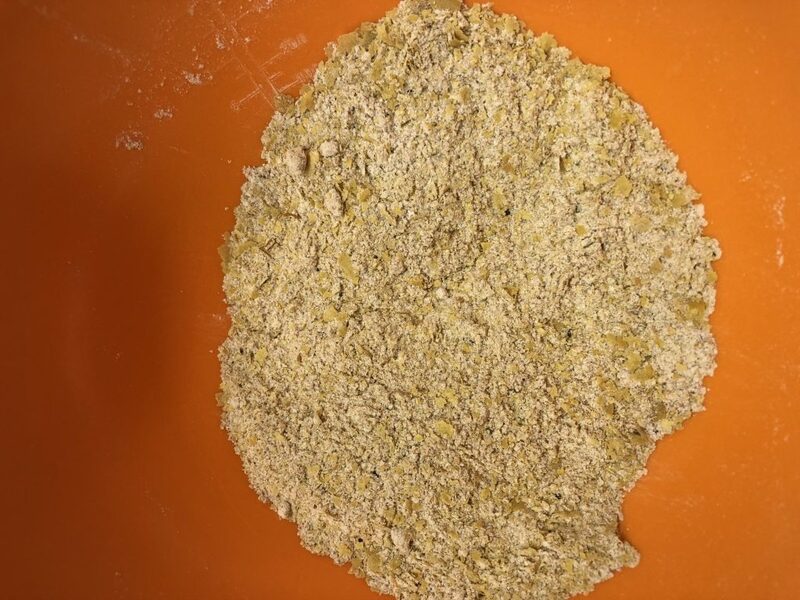 In a small bowl, combine nutritional yeast, flour, sugar, salt and spices. In the pasta pot (heat off) whisk to combine the milk and nutritional yeast mixture. Turn the heat on to medium high and whisk for 1 minute. Add in the margarine and cheese and whisk for 2 minutes. Add in the cooked pasta and mix with a rubber spatula to coat. Serve hot.